If you are anything like me, you will find the growing trend in dark humour is pleasing. I like being taken out of my comfort zone and challenged in the way I see the world. I believe dark comedy- when done well – is very effective at doing this. 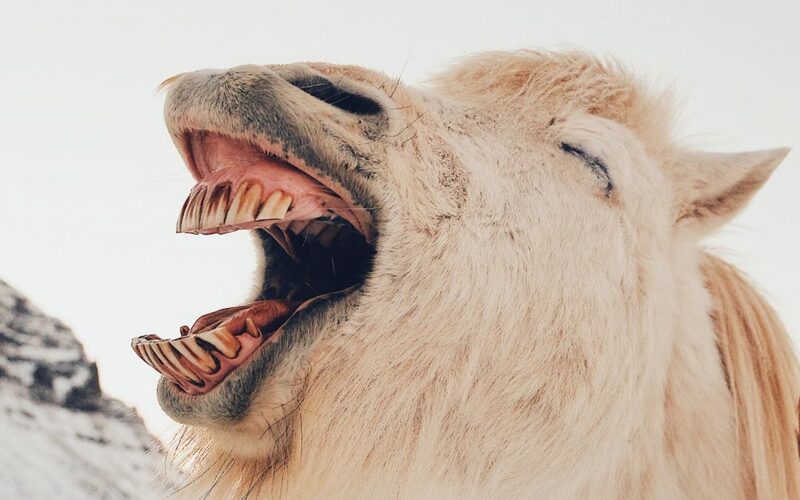 2018 has been a great year for dark comedy literature on the whole so far, and here are my picks for the most entertaining reads from the genre which are worth picking up. I hope you enjoy them! 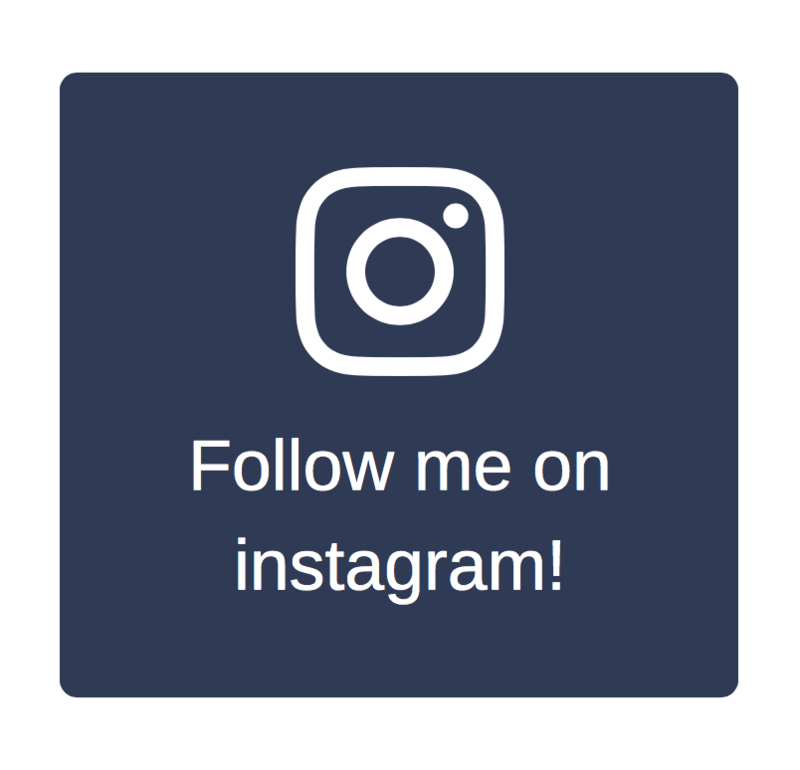 Ever wondered if your life is just that little bit too mundane? 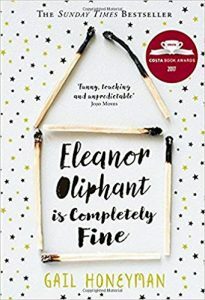 Eleanor Oliphant hasn’t – she’s perfectly happy with her daily routines and quirks – but even the slightest and nicest of moments can threaten to shatter her comfort zone for good. Can she – horror of horrors – adapt to change? This darkly comic tale is an award-winner for Gail Honeyman, her first novel – and a big best-seller – bringing into focus what it means to break from our everyday chains once in a while, and the internal struggles which come with it. 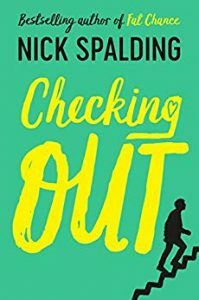 Bestselling author Nick Spalding returned this year with his latest novel turn – and, perhaps a little like Eleanor Oliphant, Checking Out is a tale of taking advantage of the world outside your comfort zone, though with perhaps a slightly different slant. Nathan James finds his own life and routine – which he’s perfectly happy with, of course – twisted upside down and turned inside out when he’s informed he’s on borrowed time – quite literally. 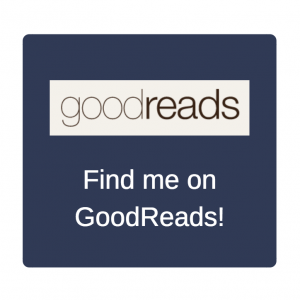 Looking death directly in the eyes, Nathan finds himself on a darkly bonkers adventure packed with laughs – as well as plenty of touching, and somewhat intense moments – celebrating the one life we all have to lead. Jonathon Fairfax isn’t exactly the most socially adept man on the planet – but unfortunately, he’s just unwittingly help commit murder, and he’s about to find himself entangled in a twisted, conspiracy-laden mess that’s going to rely on his sense of cunning and charisma – neither of which really seem to come naturally. 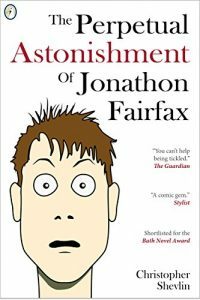 An unwitting hero adventure that’s full of touching scenes alongside genuinely barmy, dark twists of humour that have been compared to the works of Douglas Adams, Jonathon Fairfax is a character you can really root for – and he needs all the help he can get. 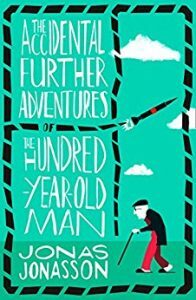 Jonas Jonasson follows up his massive bestseller in ‘The Hundred-Year-Old Man Who Climbed Out the Window and Disappeared’ with an equally bizarre and twisting tale about the perils we may come across in our twilight years. That being said, it’s perhaps a little unlikely we’ll find ourselves over the hill and in the midst of a North Korean nuclear skirmish – but this fast-paced adventure is just as wild and rambling as its title suggests. Jonasson has a knack of going absolutely full-pelt with wacky twists and turns while keeping things blissfully coherent – a fantastic skill. How do you follow up a title like that? 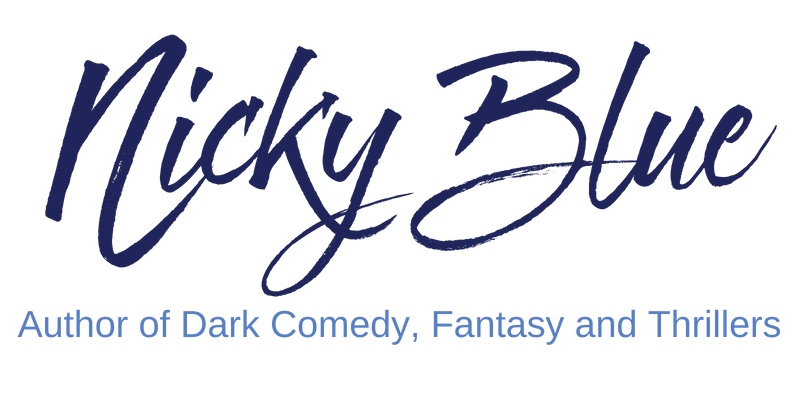 Easy – with a comedy fantasy focusing on what happens when an everyday bloke crosses paths with Death itself – a cosmic grim reaper tasked with helping humanity one stiff drink at a time. Can simple, everyday Dave hold onto his marbles while meeting up with the harbinger of souls himself? Is Dave a match for Death? 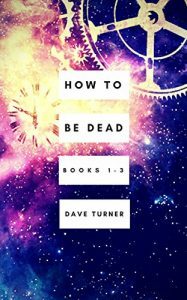 It’s a lot of fun finding out – and thankfully, author Dave Turner has plenty of these tales to come.